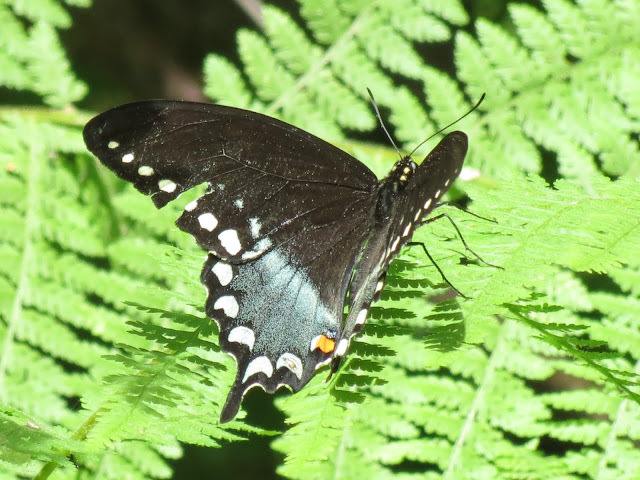 Sharing some butterflies and birds seen during one of my walks on the near by fire road. I also saw some turtles at our lake. This is the female Eastern Tiger Swallowtail, the male is a pretty yellow color. I am pretty sure this is the Great Spangled Fritillary. Turtles on a tree hanging out of the lake, another turtle close by the shore and a Louisiana Waterthrush seen during my walk to the lake. The Ovenbirds are a common breeder bird seen and heard in the woods adjacent to our house. The Scarlet Tanager is a another breeder in the woods next to our property. 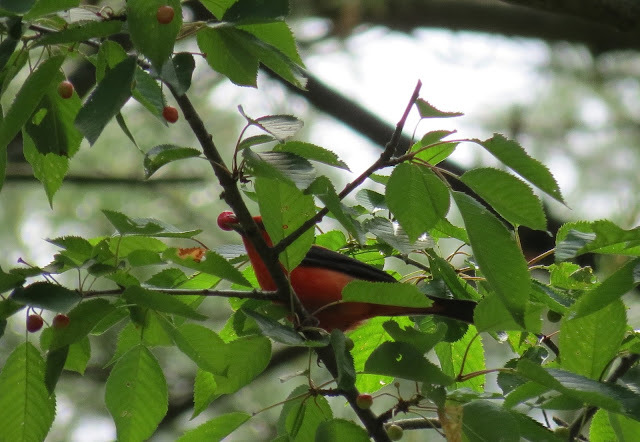 In the same tree as the Scarlet Tanager I watched the Cedar Waxwings and there was a Baltimore Oriole that skipped the scene when I snapped the pic. There are two Waxwings on the left of the photo and one just about to eat a berry on the right side of the photo. Great snaps in this post. 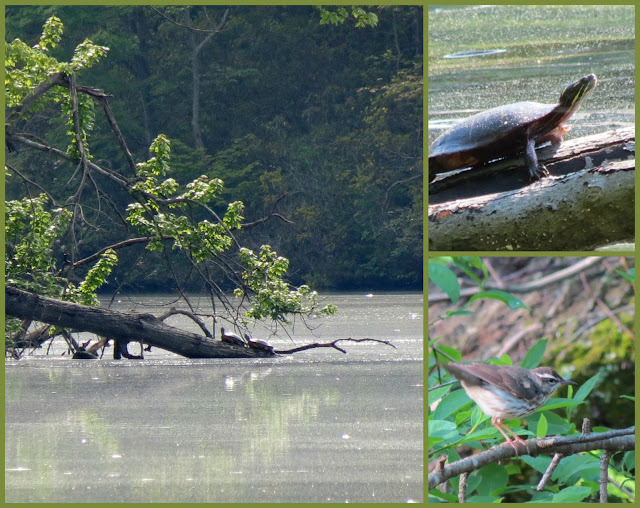 I particularly love the Turtles hanging out at the lake and the Tanager. Thanks for hosting. Wish you a great new week. Beautiful series of photos of the butterflies and the birds, captured perfectly. Your butterflies are truly magnificent! There is a similar Tiger swallowtail in Australia... quite unknown in Europe! Warm hugs and take good care! Your butterflies are gorgeous! Have a beautiful Saturday! Beautiful photos! I lovebutterflies very much, and the Swallowtail is my favourite. I have never seen it here, but I hope for it. Hi Eileen, your butterflies are so pretty and I love the pretty red bird about to eat the red berry. Have a wonderful weekend! Something about those turtles sunning themselves just makes me smile! Again a great selection of interesting animals! Happy birds and beautiful butterflies....love the second photo! Berry time keeps the birds busy - lovely shots! Thanks again for hosting and sharing. The butterflies are really great. Wonderful!! Eileen, another fabulous critter collection, thanks for hosting and have a wonderful week. You always make great choices for the images on this blog. We have rain!!!!! Happy critters here. Not much, 0.44", but it will do! Nice captures of the local breeding birds. They are a lot quieter now and like to hide in the thick summer foliage. Here in NE Illinois I noted that some already are molting in advance of their departure to the south. Gorgeous butterflies! Nice light! I like the ovenbird - it's been a long time since I last saw one. Hi Eileen. And thanks for providing this opportunity for me to join in again. It's wonderful to see your butterflies as this year is a pretty dismal one for our own winged beauties. I've seen hardly any this year so i hope it improves. Enjoy the rest of your weekend. Have fun. Great photos and post as always!!! I loved the butterflies! Have a great weekend! Awesome butterflies and birds. I'll be participating again shortly. Hello Eileen! Fabulous shots of the butterflies & birds! Have a wonderful day! Looks like the one turtle might be a painted turtle, seeing the red... cool! I look forward to seeing Cedar Waxwings again, tho it might be a while! Thanks for sharing! beautiful birds, i like the scarlet one and the little oven bird to..
i am feeling like an OVEN bird, one that has been placed in the FLORIDA Oven to bake..
exciting snaps eileen!! i have not seen one butterfly this summer, or at least none in my yard. your images are beautiful!!! 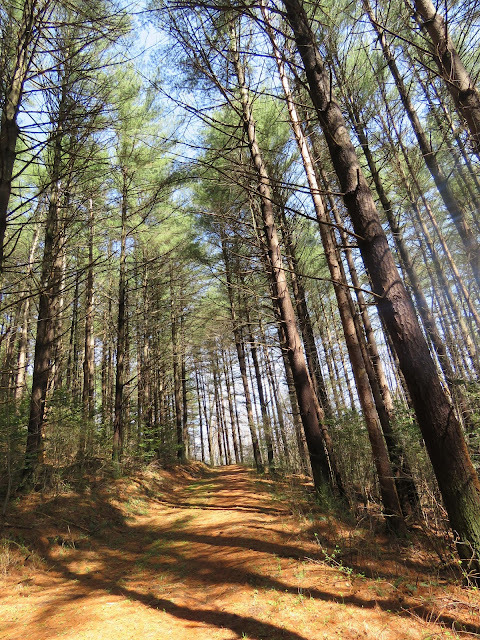 Great shots, and thanks for hosting, Eileen! I wish it were cool enough here to walk around the lake...but it's not. It's hotter than a firecracker and the humidity is out of control! Lovely photos, especially of turtles! Hi Eileen. So nice to your colouful butterflies. The butterflies look so pretty in the sun! You really caught them. Oh gorgeous butterflies, turtle and bird photography ~ always wonderful! Beautiful butterflies, my favourite is the Great Spangled Fritillary, I love it. Very nice. Love the Butterflies---I love them too and have many plants they love in our garden---hoping to be there when they are. Such pretty birds, and what a great butterfly shot. I've never yet photographed one. I looked in my bird book (Audubon Society) to see if we might have Ovenbirds here. Not likely, but might be some passing through on migration. That's a Great Spangled for sure, Eileen. I saw a couple in West Virginia while I was there last week, but none posed for me. And of course the birds. Love them all Eileen. I didn't know that the female Swallowtail was so different from the male. Love your birds as usual, Eileen! I'm back...sending along this message for you...Thank you so much for this wonderful post and photos. Your making use of the linking tool at I'd Rather B Birdin' is always very much appreciated by all us birders. 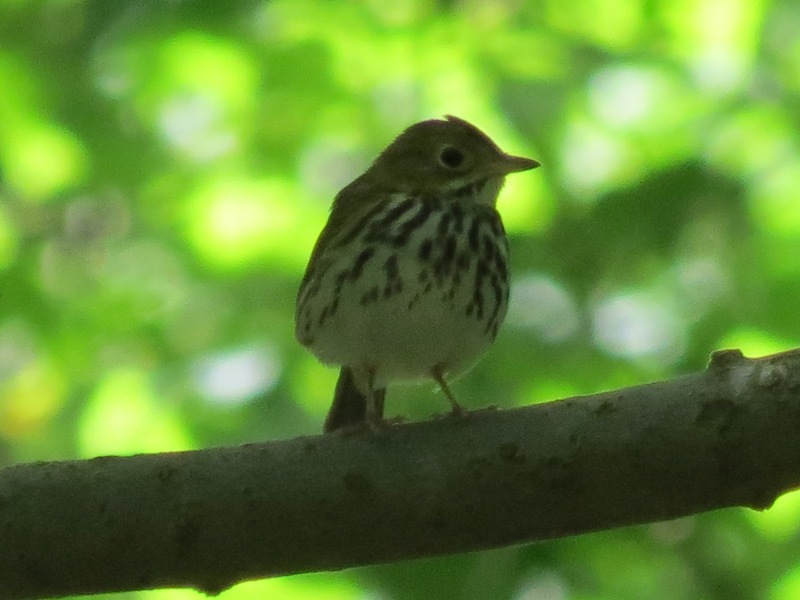 neat ovenbird and waterthrush, too. you see a lot of variety there. Someone had a lucky day. To get butterflies to pose. I wish I would see a butterfly now and then..They just aren't around..Too many birds?? Your shots are lovely..Have a good Sunday. I keep meaning to say I like your header/banner and this visit I've actually remembered to tell you! Another lovely selection of birds, butterflies and turtles. The butterflies are really lovely to see especially the Great Spangled Fritillary. I wish I saw more butterflies...very nice! Great butterfly shots - those things are hard to capture as they always seem to be on the go. Wow - amazing pix - love the bird eating the berries - and the butterflies - they never sit still for me. Hope your weekend is great. 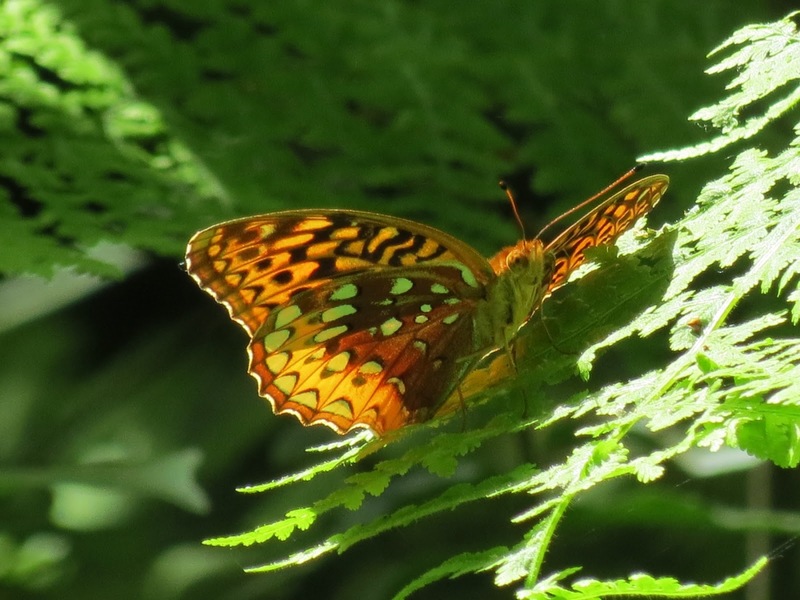 Wow, the Great Spangled Fritillary is spectacular! What a lovely variety of butterflies! I am just luring monarchs to our garden this year, so I'm excited to see how it works. Your other critters are a great find, too. Good morning Eileen I hope you're having a wonderful weekend! You sure have a majestic collection of critters along that fire road. Such a pretty place to capture nature and what a sweet catch with the berry and the bird! Love the butterflies, Eileen! Wonderful shots. Thanks for hosting and enjoy the new week ahead. I must say that in this summer, I've seen only one white butterfly...But, I still hope to have a new chance, till autumn! These ones are lovely, with so colorful wings. Thanks for hosting and a good day of Sunday to you, Eileen! Gorgeous captures of the butterflies! Have a great week ahead, Eileen. Excelente trabalho e belas fotografias gostei das borboletas. Loved seeing the butterfly . . .
You must be sitting away from it and zooming in . . . Always wonderful pics Eileen . . .
Scarlet Tanagers are such a treat! Butterflies and Birds -- each one a perfect picture.